Mark Jefferies is to fly at The Australian International Airshow from February 26th to 3rd March 2013. The last time I flew at Avalon was in 1997 with the YAK 52. This was the one of the most hot and humid shows I’ve ever flown at, every pull to or from the vertical sweat dripped from my nose! On one occasion there was a dust cloud at the end of the runway, when it reached us the wind direction changed 90′, the temperature dropped by 10′ and visibility was down to 400 meters. One of the highlights of the show was the (almost) silent arrival of the F111 in total darkness on a dump and burn mission flaming into the sky as I imagine V2 rocket would have done. After the show, Mark is to fly the Extra 330LX from the show 2500 miles along the coast to Perth, Western Australia. Mark would be particularly interested in hearing from anyone within the broadcast community who maybe interested in making a documentary of this flight. 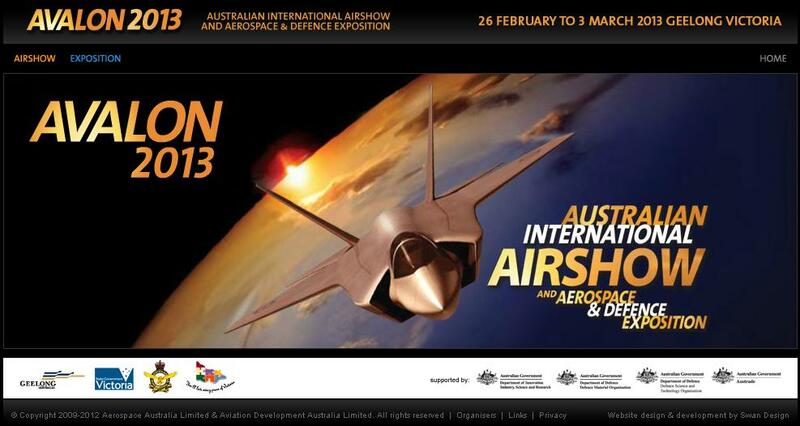 The 2013 Australian International Airshow and Aerospace & Defence Exposition will be held over six days, from Tuesday 26 February to Sunday 3 March.